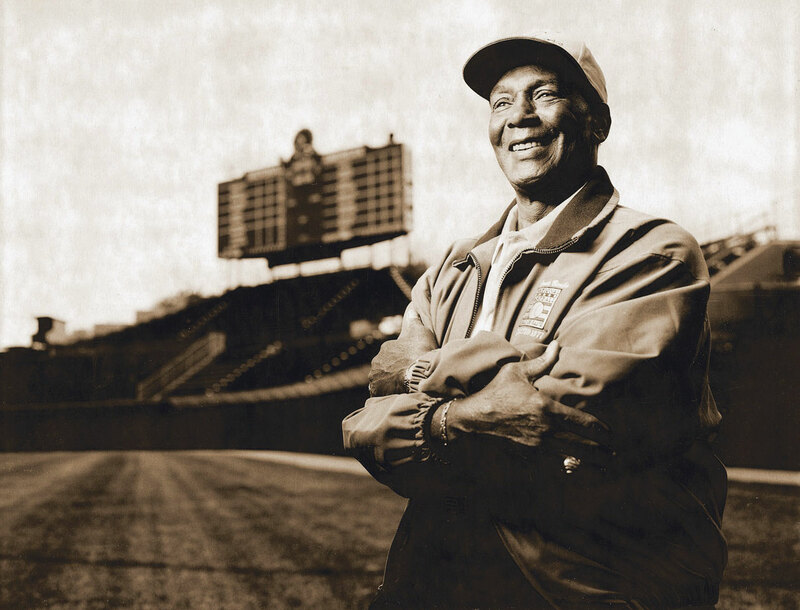 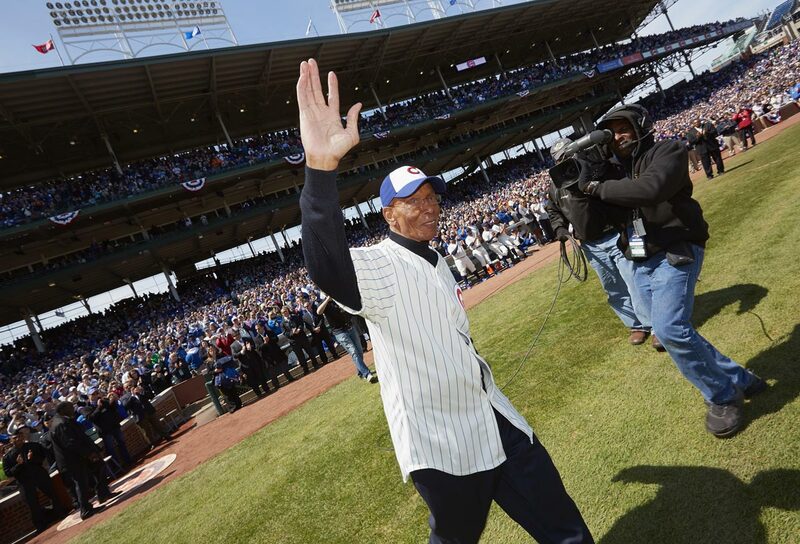 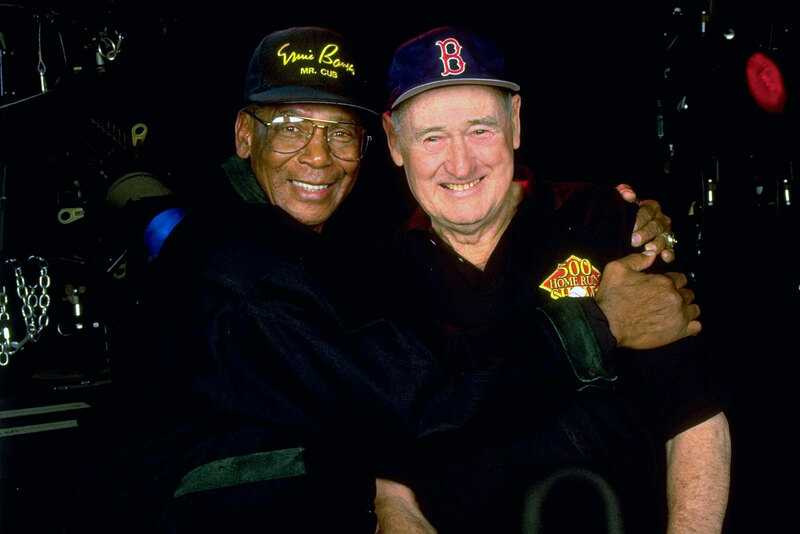 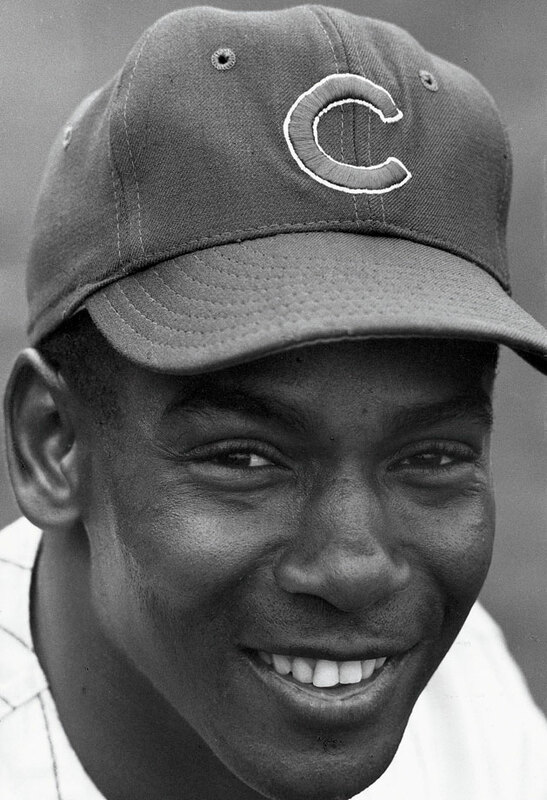 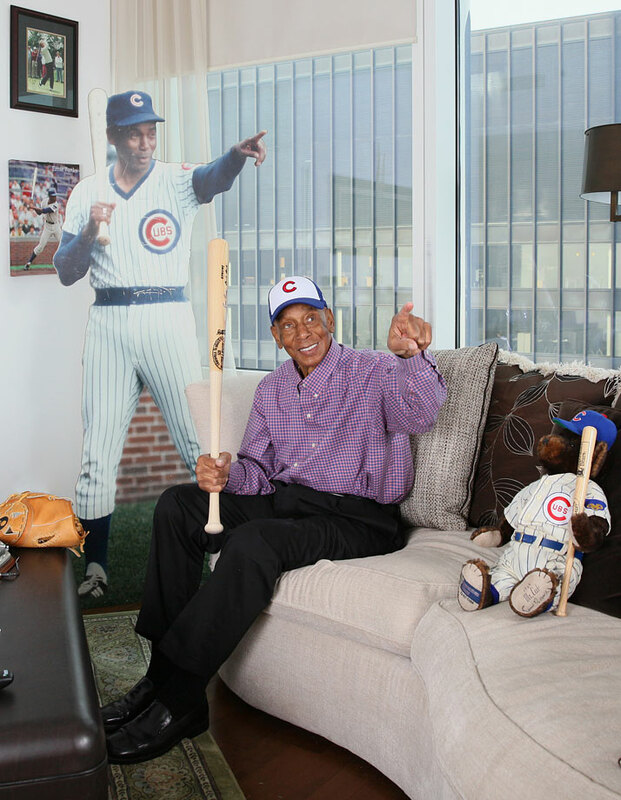 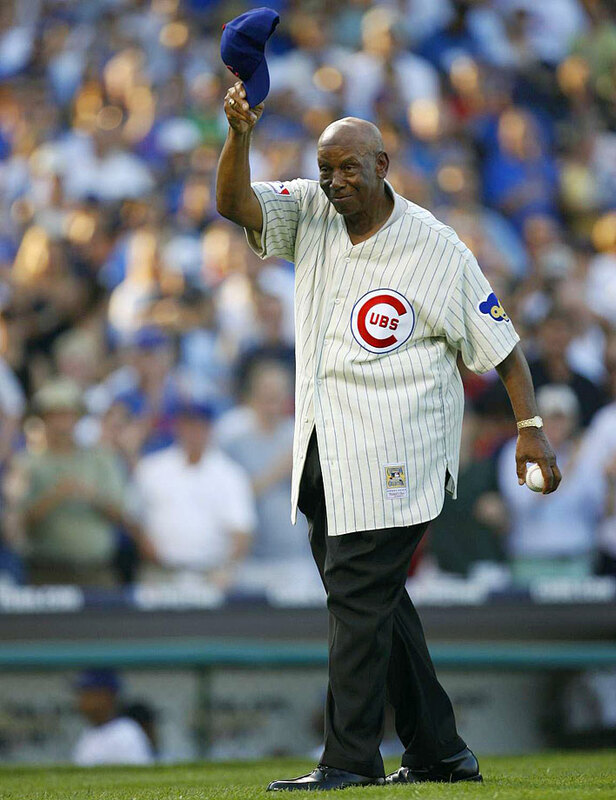 Chicago Cubs legend Ernie Banks has passed away at the age of 83. 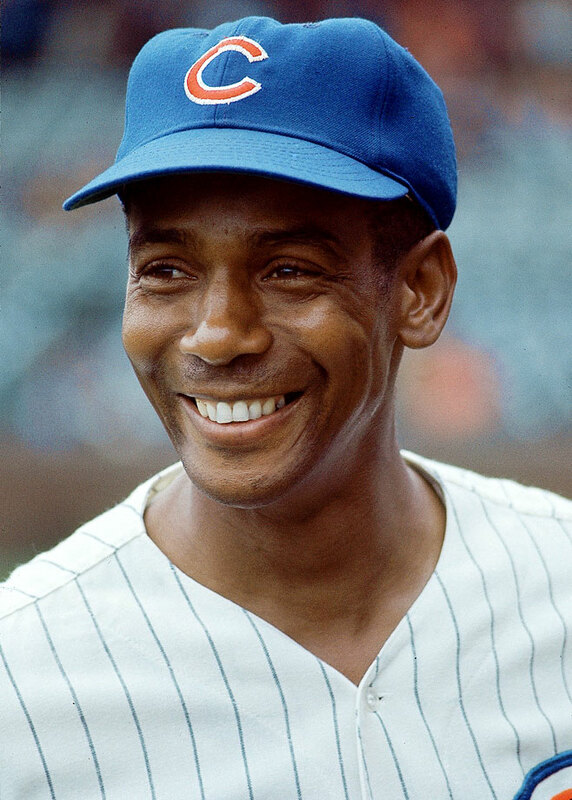 Legendary former Chicago Cubs infielder Ernie Banks has died at the age of 83, according to a statement released Friday night by Mark Bogen, the family’s attorney. 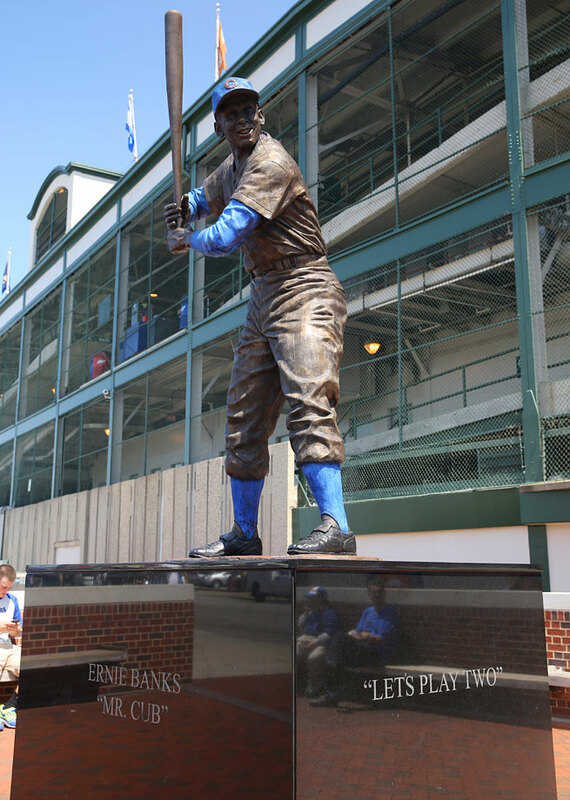 Banks, nicknamed “Mr. 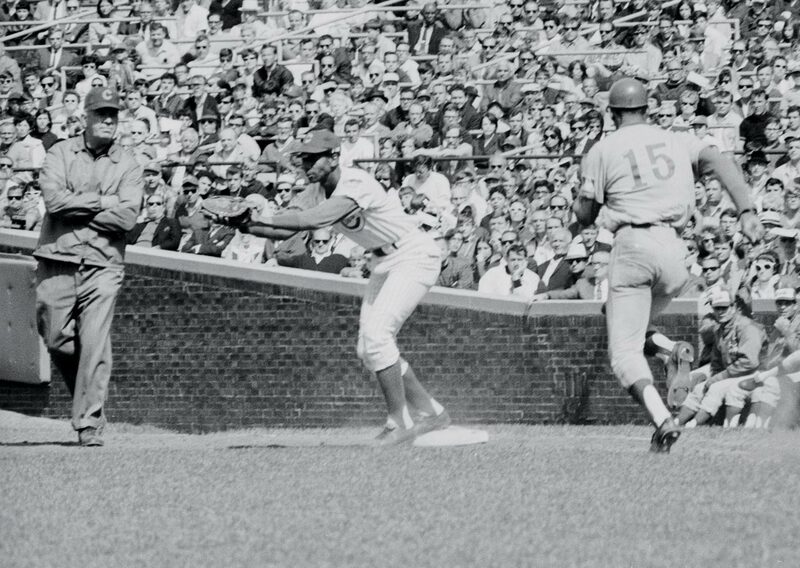 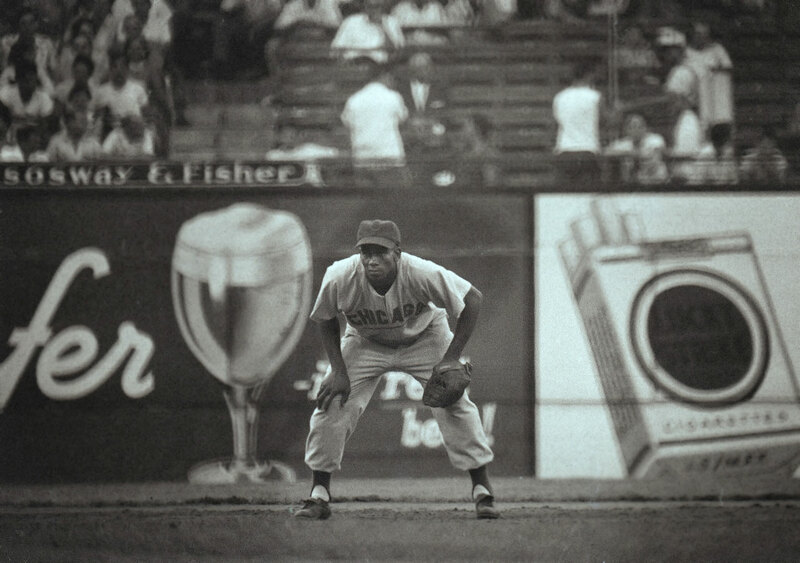 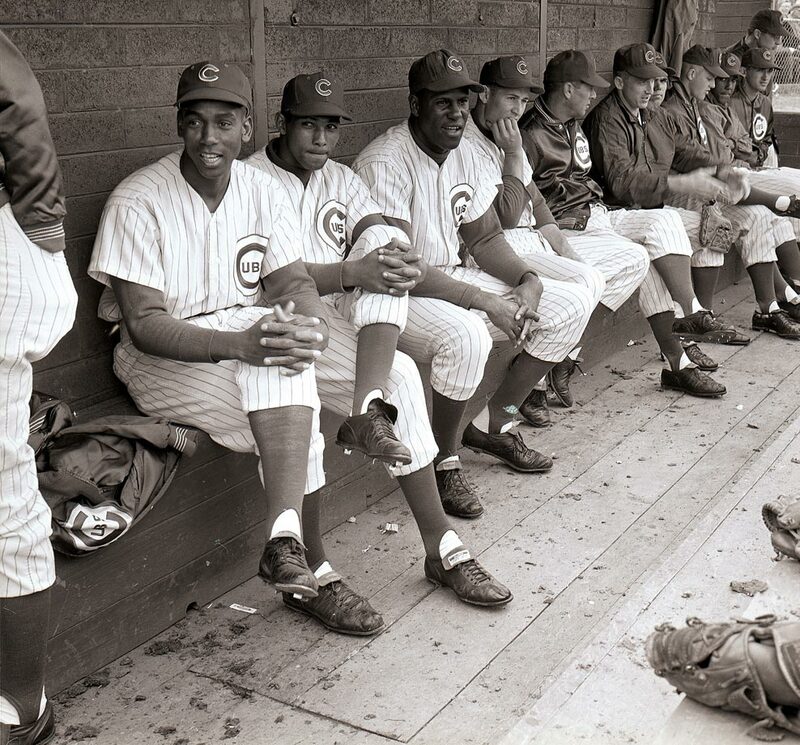 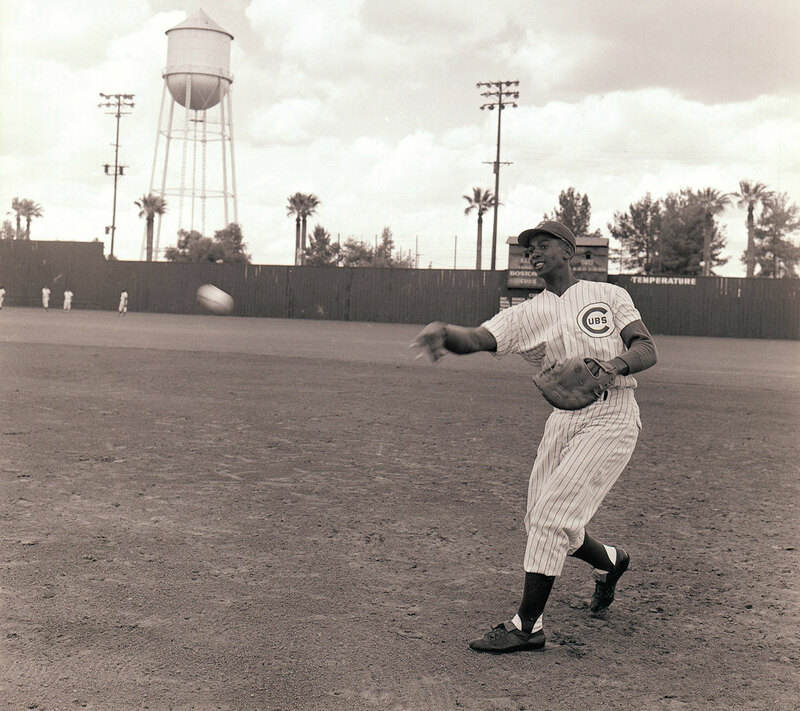 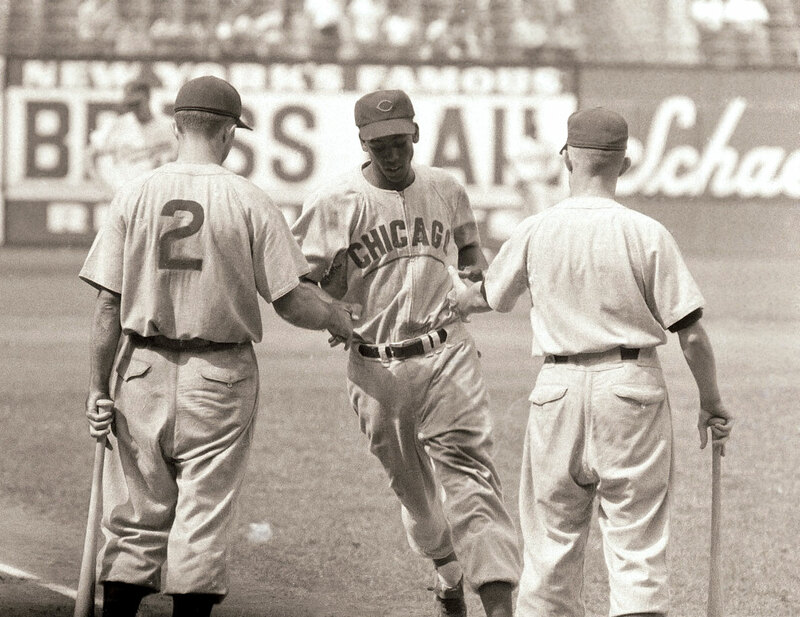 Cub,” spent his entire 19-year career with the Cubs and was the first African-American player in franchise history. 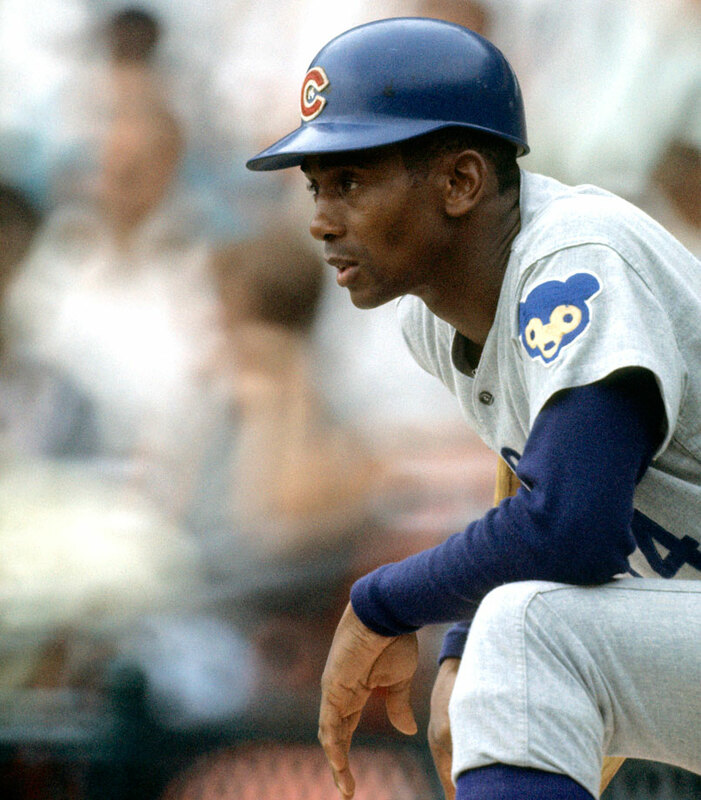 Most of his first nine years came as a slugging shortstop. 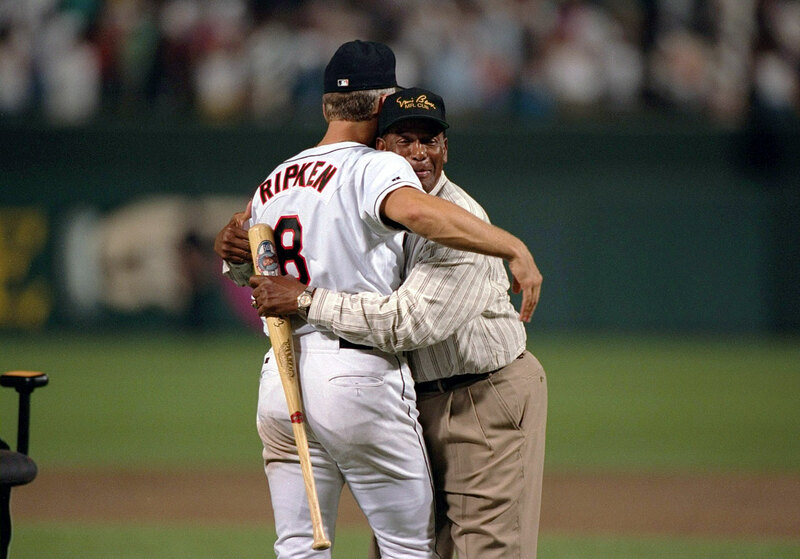 He then transitioned to first base for his final 10 seasons. 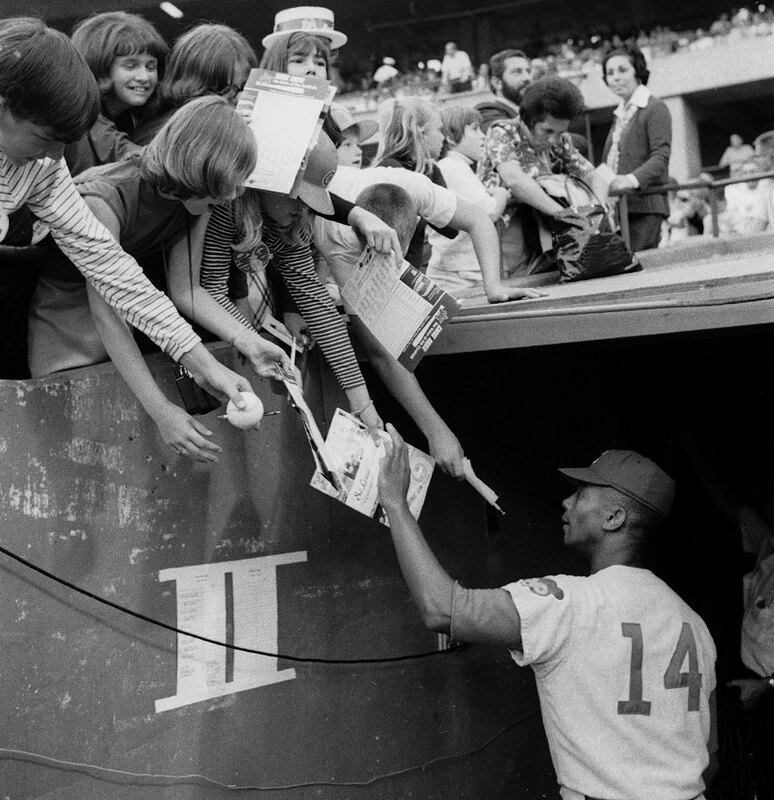 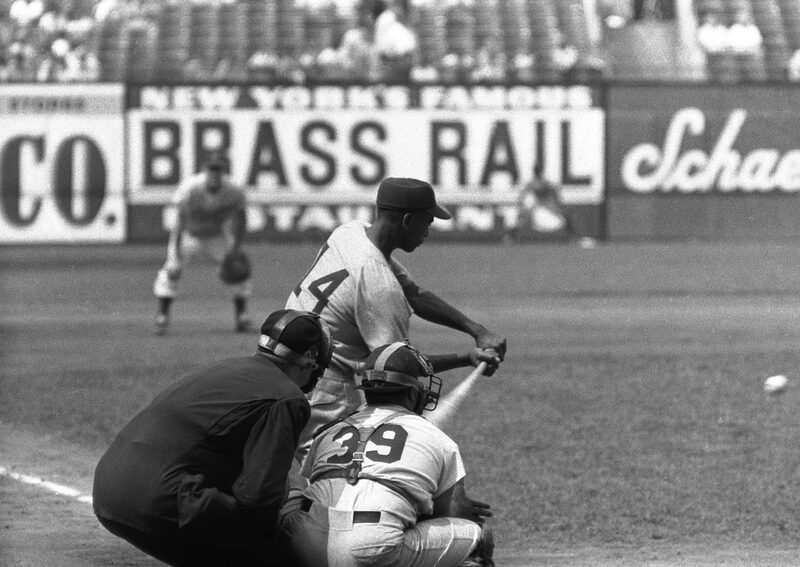 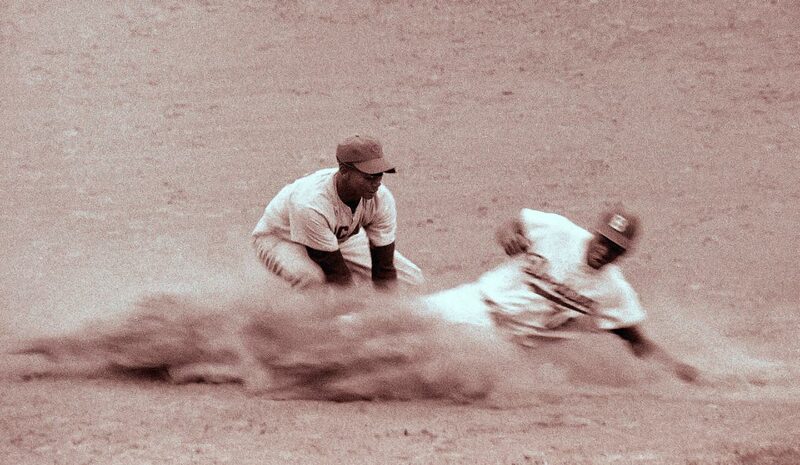 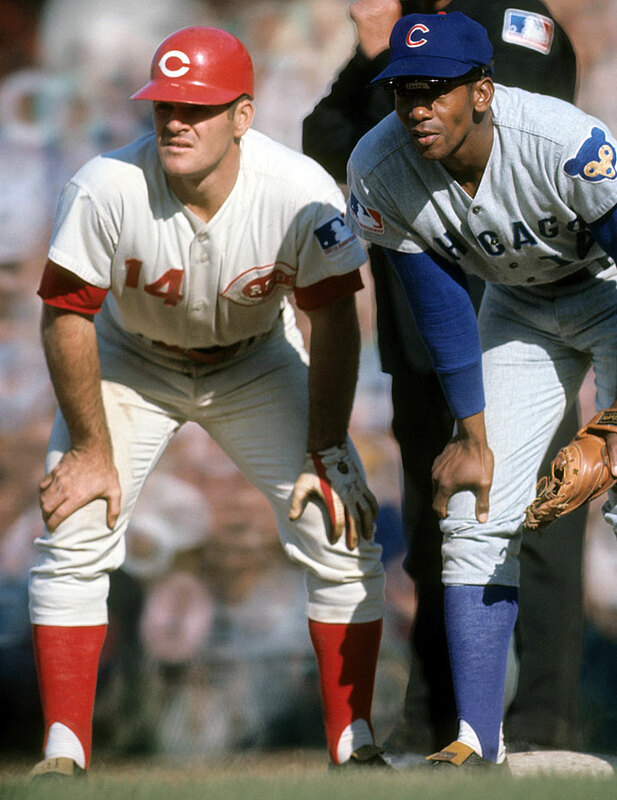 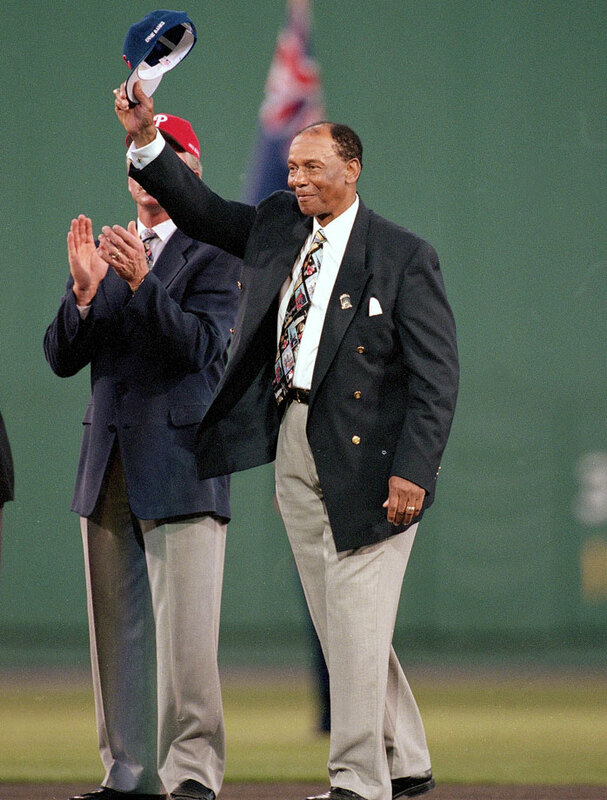 Banks was selected for 14 All-Star Games and won the NL MVP in 1958 and '59. 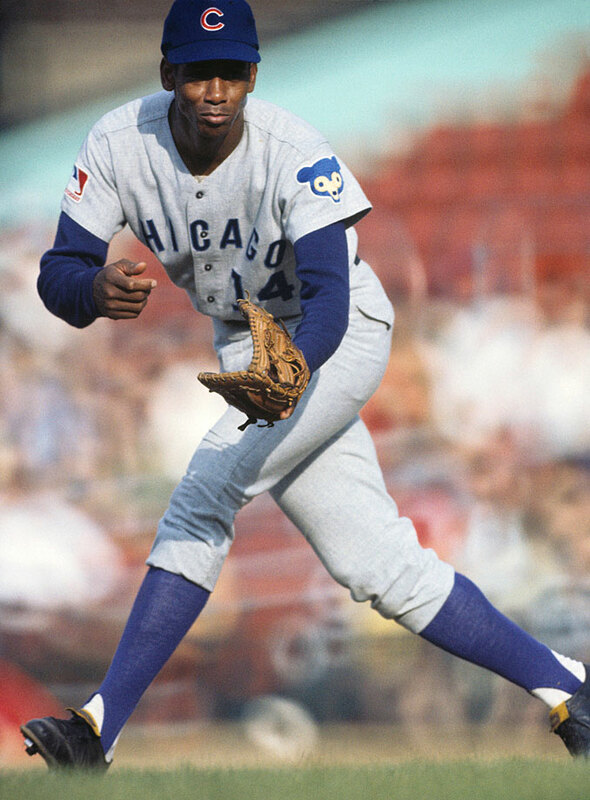 He was inducted into the Baseball Hall of Fame in 1977, his first year of eligibility, with 83.8 percent of the vote. 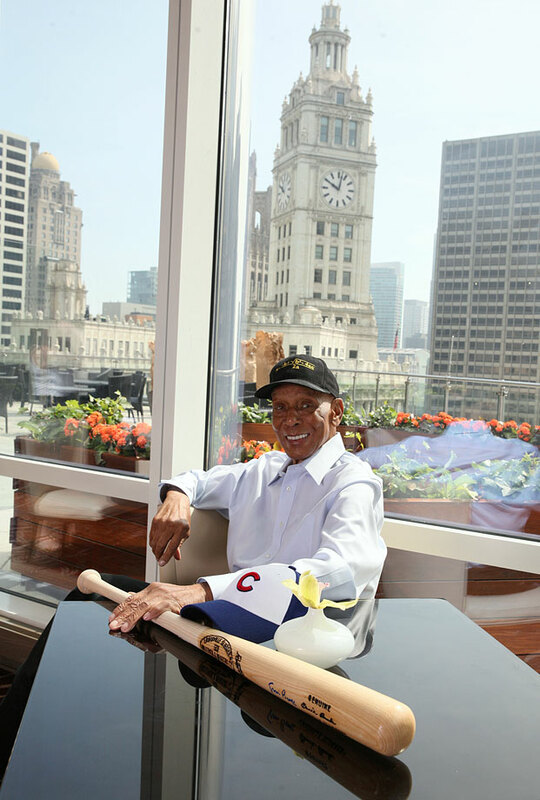 In 2013, President Obama awarded Banks with the Presidential Medal of Freedom. 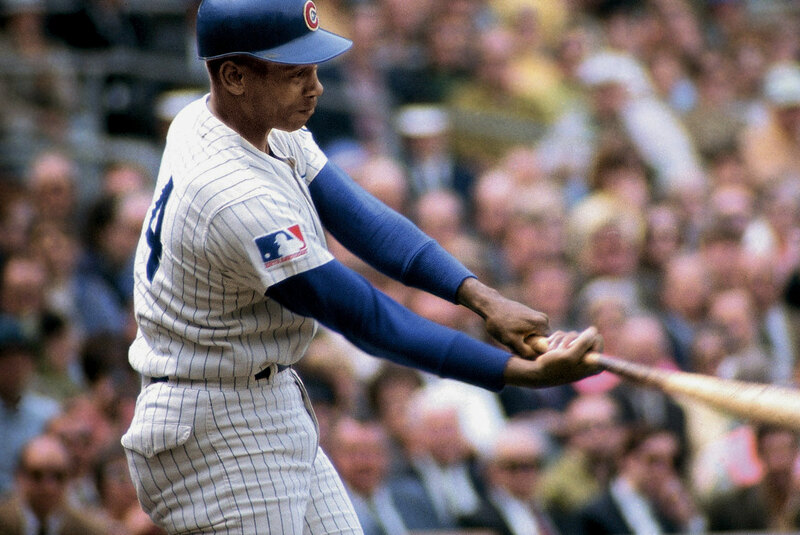 Banks played 2,528 games, the most ever by a player who never reached the postseason. 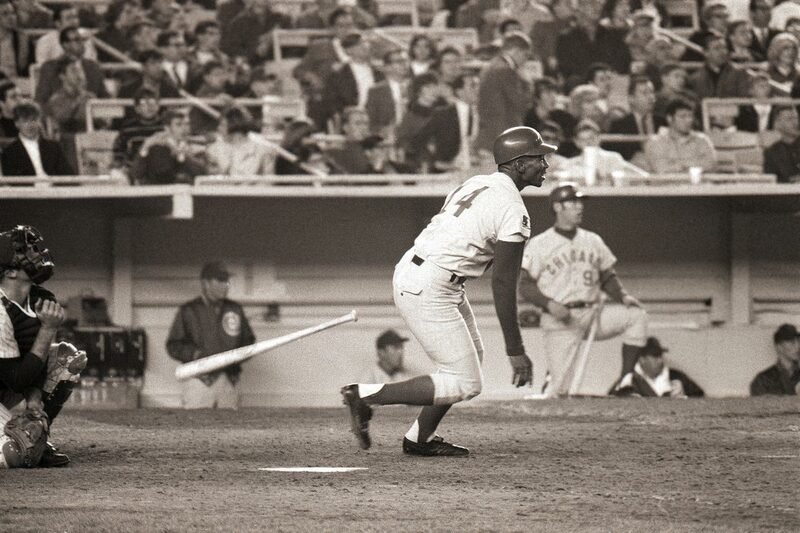 He hit 512 home runs, had 2,583 hits and finished with a career .274 batting average. 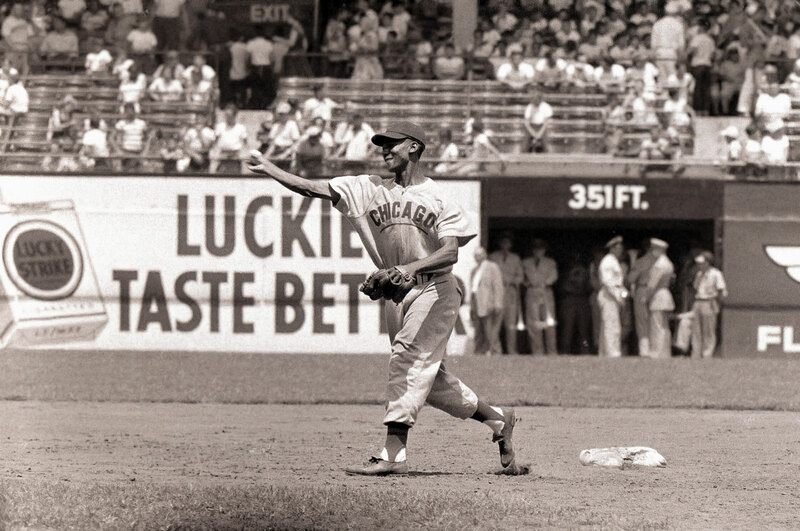 He also won a Gold Glove at shortstop in 1960. 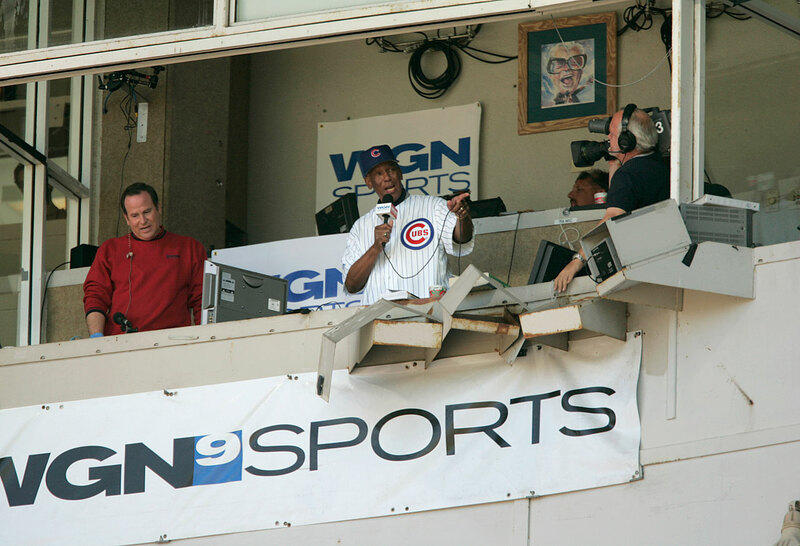 Bogen, who was authorized by Banks' widow, Liz, to disclose the news, added that a press conference was planned for noon on Sunday in Chicago.